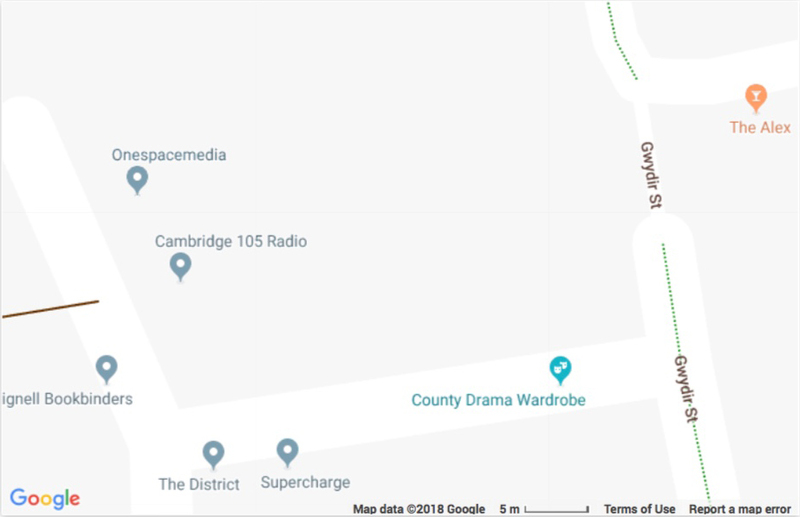 The studios are located at the north end of Gwydir Street (closer to Norfolk Street than Mill Road). The entrance is opposite the Alexandra Arms pub (The Alex). 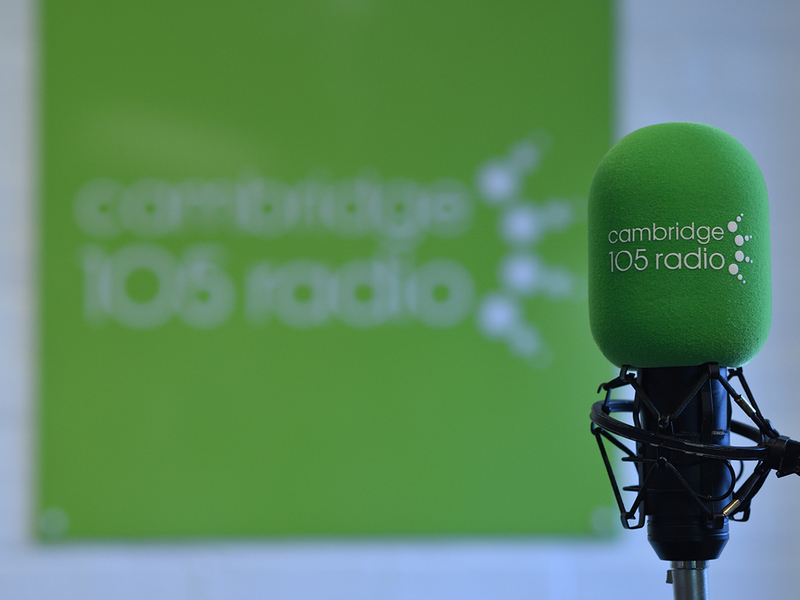 The site is easily accessible by foot from central Cambridge, Mill Road area or East Road. There are a number of cycle racks at the entrance to the enterprise centre – immediately opposite the Alexandra Arms pub. We have a limited number of parking places available – be sure to ask us for a parking permit. If you’re coming by car you can only enter Gwydir Street from the Mill Road end. Citi 2 – alight Mill Road Broadway then walk down Gwydir Street (5-10mins). Park & Ride: Orange (Newmarket Road) and Purple (Milton Park) and 114 – alight Grafton Centre then walk down East Road (towards city centre) take a left into Norfolk Street (near CB2 café), turn right at the end of the road into Gwydir Street.